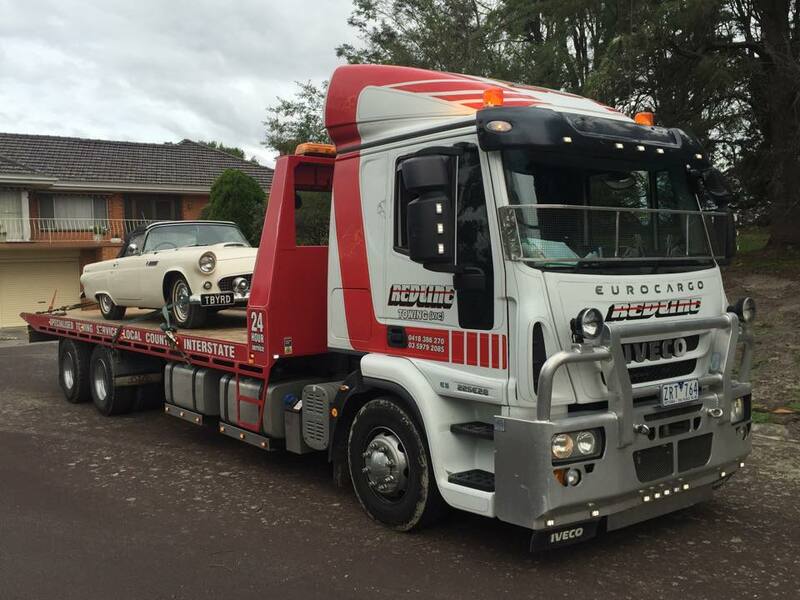 This classic machine needed some work, lucky the customer got the best in the business to move it for them! Need something moved? Get in touch with us now!